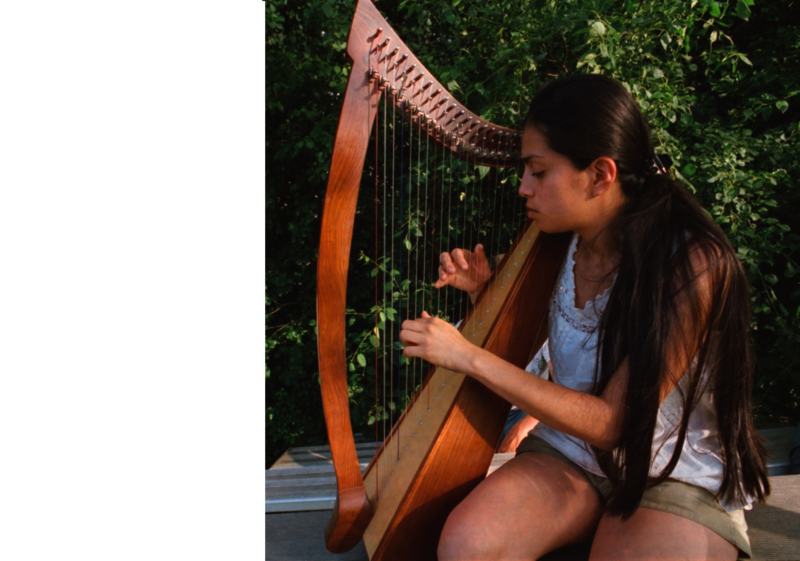 Born and raised in Chicago, harper Anhel Avila has been playing the harp for 4 years. She got her influence from the talented harpist/ songwriter Joanna Newsom. Anhel started learning how to play the harp with the help of books and the internet. She now plays a 40 string Lyon and Healy lever harp and with a wider range of notes. Anhel currently takes harp lessons with the fabulous harpist Janelle Lake. Anhel is very dedicated, practicing daily and falling more in love with the warm sound of the harp. Check out Anhel’s Youtube channel. Anhel will perform at Lincoln Park on August 23 at 1:30 PM.